New Castle County Police are currently searching for 23-year-old Kehinde Akojie missing from her home in the community of Riverwalk Townhouses. 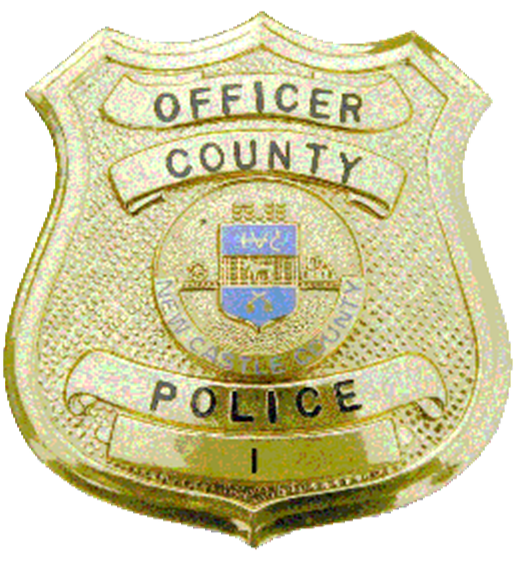 (Newark, Del.- 19702) Today (July 8) at about 11:00a.m., County Police were dispatched to the unit block of Charles Court for a missing person. Upon arrival, police learned Kehinde Akojie fled the residence after making statements that cause a concern for her welfare. Police searched the area for Kehinde Akojie, but were unable to locate her. Kehinde Akojie is described as a black female, 5’07” tall, 130lbs, with black hair and brown eyes. She was last seen wearing a yellow and red floral-patterned dress. Police are asking anyone with information on the whereabouts of Kehinde Akojie to please contact New Castle County Police by dialing (302) 573-2800 or visit our website at www.NCCPD.com. Citizens with the smartphone application are encouraged to use the “submit tip” tab to submit tips. Select a topic by using the “drop down” and complete the tip by “clicking” submit. The New Castle County Police Smartphone Application is free to download and available for all iPhone and Android smartphones.